All datesMonday 04 Feb.Tuesday 05 Feb.Thursday 07 Feb. 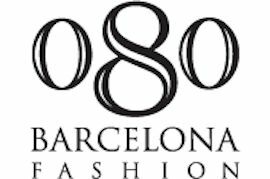 The Catalan Fashion Cluster (MODACC), in cooperation with the Consortium of Trade, Crafts and Fashion of Catalonia (CCAM-Generalitat of Catalonia), undertake once again to bring buyers, distributors and / or agents to 080 Barcelona Fashion, in the framework of the seventh edition of the 080 Barcelona Fashion Showroom. 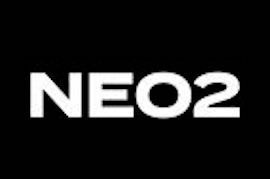 The results of the Neo2 Photo Shoot Contest from June 2018 are shown at the Neo2 Photo Shoot Exhibition. 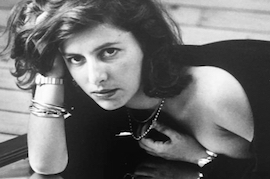 In this contest, eight teams, made up of a stylist and a photographer, as well as students from styling and photography schools in Barcelona, competed for the best photo report. 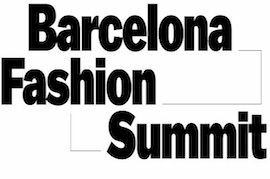 The Barcelona Fashion Summit is the professional landmark conference of fashion business in Spain. The meeting will hold its seventh edition next Tuesday, 5 February, at the Teatre Nacional de Catalunya (TNC), one of Barcelona’s most iconic theatres. Under the title Fashion Year 0: Keys to Reinvent the Fashion Business, the forum brings together every year the main industry managers around a programme of presentations and round tables, in which the industry’s leading speakers will participate. 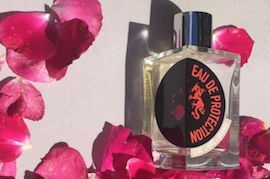 The renowned perfume company, Etat Libre d'Orange, will present its latest creation at 080 Barcelona Fashion with Rossy de Palma, the perfume inspired by her, which is called "Eau de Protection, a bewitching rose".